Coming into the conference, I hadn’t paid much attention to Millennials. Yes, at NRF’s Big Show a few weeks back, I heard about the shopping habits of Millennials, but most of the enhancements retailers are making to serve that group — such as mobile POS advancements and social media marketing — are effective and necessary for older generations as well. At INSPIRE, every education session has mentioned Millennials more than once. 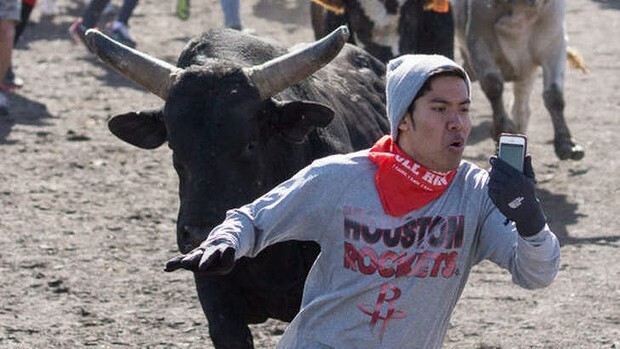 Just this morning, the main education presentation kicked off with a PowerPoint slide with a photo of a Millennial taking a selfie while running with the bulls. INSPIRE attendees aren’t talking much about the shopping habits of Millennials. Two other Millennial-related topics are dominating the dialogue. One is that tech-savvy young people will be the small business owners of the future, so a solutions provider’s sales pitch better be more than showing off a whiz-bang gadget. Claiming you’re a tech expert to a tech expert won’t be effective. I get that. The second Millennial topic is hiring and managing Millennials, and what I’m hearing from some folks is concerning me. The basic message they’re saying is this: Millennials won’t be dedicated to their job like Baby Boomers, so don’t expect them to focus as much on work as you do. Millennials don’t want to work very hard, they care mostly about their personal activities, so you as a business owner have to work around that. If you push them, they’ll leave. First, painting an entire generation is dangerous. The Millennials I’ve encountered in the channel, including several at INSPIRE, are hard-working and highly committed to their company and our channel. Second, if the premise of a lower work ethic is true, do we business managers have to accept that? I believe many principles are enduring, and one of them is the importance of Character Traits. If you put two people of equal ability side-by-side but Person A has a stronger work ethic, more perseverance, and greater ambition, they will beat Person B every time. I don’t want to lower the bar for the next generation. I think the successful businesses of the future will hold out for exceptional employees and exceptional performance. Yes, you will likely need to take advantage of technology and ensure flexibility is part of your workplace practices. But I don’t see it as a business best practice to settle for employees who are self-centered, caring more about themselves than their customers and co-workers. I don’t think you enhance your culture when you have people who set limitations on their workplace engagement. understood working early and working late is sometimes necessary to get the job done, and has executed that philosophy. I recommend you do the same. The person we hired is a Millennial, possesses the four attributes I mentioned above, and has performed exceptionally. For example, when we launched our new website over a weekend, he volunteered to spend many hours working to ensure the sites were fully functional as soon as possible. Remember that Millennials are people, too. Your business will be better if you hold out to hire the best people and coach them to consistently improve their performance. Don’t settle for anything less. The Gran Melia Golf Resort in San Juan, Puerto Rico hosted the RSPA INSPIRE Thought Leadership Summit Feb. 2-5, 2014. 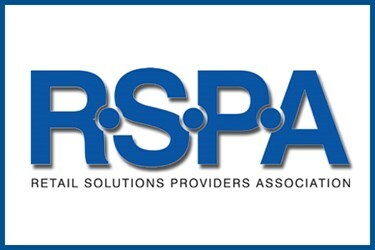 For complete coverage of RSPA INSPIRE, go to www.BSMinfo.com/go/InsideRSPA and http://blog.bsminfo.com.